If you ever have been in Koblenz, you have to see the German Corner. That’s the sight Koblenz is famous for. It got his name, because the Mosel-River joins the Rhine here. On the headland, you can salute a statue of William I. On the other side of the Rhine, there is the Ehrenbreitstein Fortress. 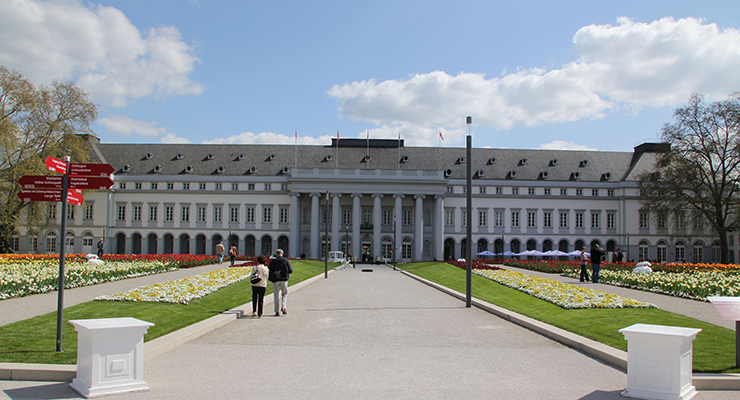 Throughout the year, there are many different exhibitions and there is also a museum. If you are hungry, you could also eat at the Haus des Genusses-Restaurant. 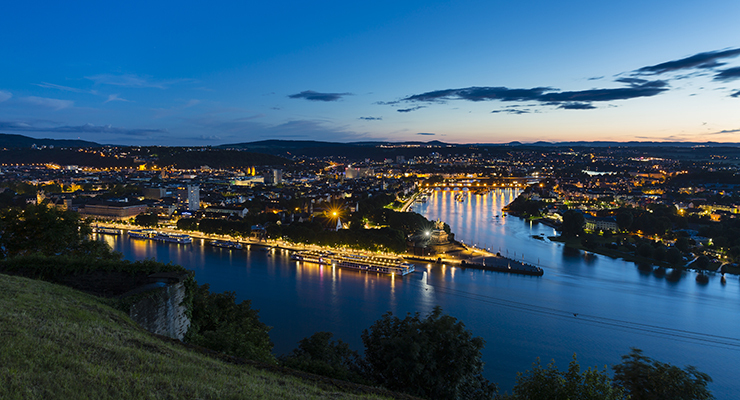 From the Ehrenbreitstein Fortress, you have a great overview of Koblenz itself and the German Corner, which is connected with the Fortress by a cable car. Koblenz has also a great Old Town with many old houses, beautiful churches and fountains. The most famous is the Schaengel Fountain, which was built in 1695. A song is dedicated to him, too. The Highlight of the Old Town of Koblenz is the Electoral Palace, with his wonderful Palace Garden. Visit in the summer to see the enire garden of flowers in boom. The Rhine is the biggest River in Germany. And the Middle Rhine Valley is famous for winegrowing. 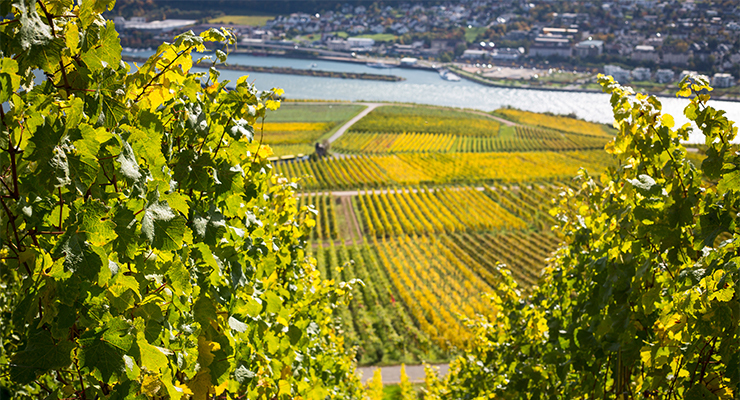 If you like walking, you can enjoy the various hiking trails besides grapevines with the great overview to the Rhine. But don’t worry, if you don’t like walking, you can admire the Middle Rhine Valley by boat. They start their roundtrips from Koblenz. 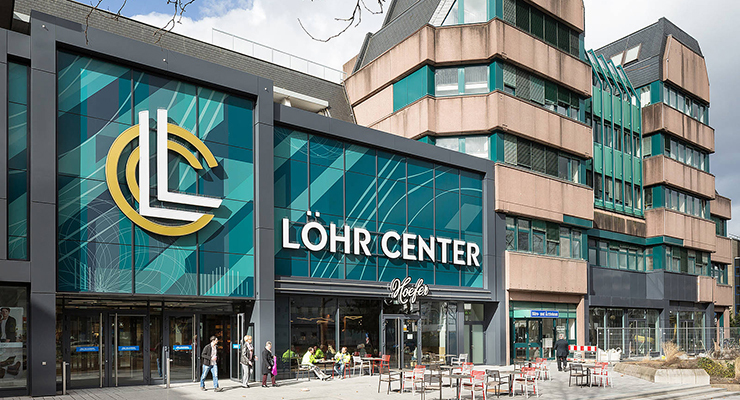 If it should rain while your stay in Koblenz, don’t worry – you could go to the two big shopping and entertainment centres, the Löhr-Center and the Forum Mittelrhein. They offer a range of activities for all ages, with loads of shopping and restaurants. 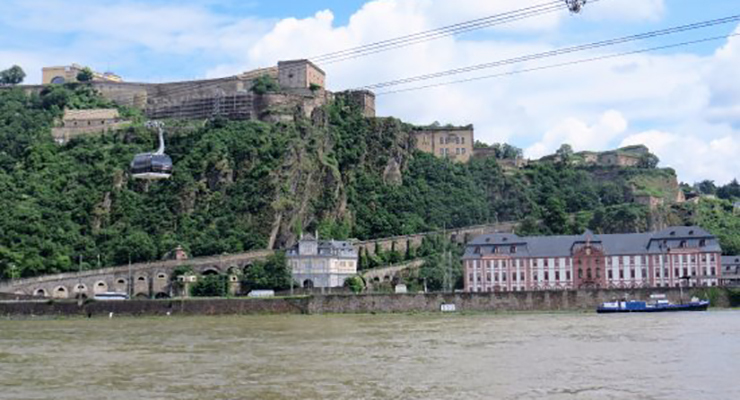 If you do end up making plans to travel to Koblenz, make sure you have travel insurance for your trip.